America’s Mattress is a specialty sleep shop offering the most innovative mattresses curated by our Sleep Simple experts to give you an easy way to find your perfect sleep. 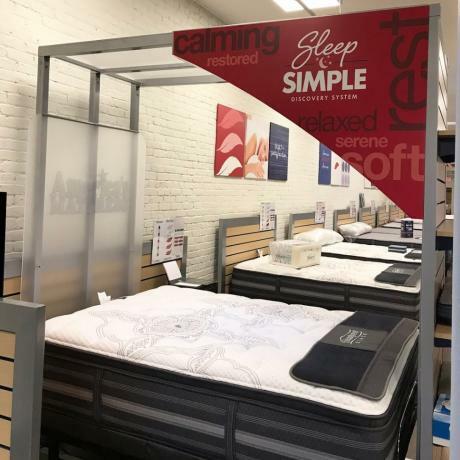 We are your local premium mattress and bedding retailer! 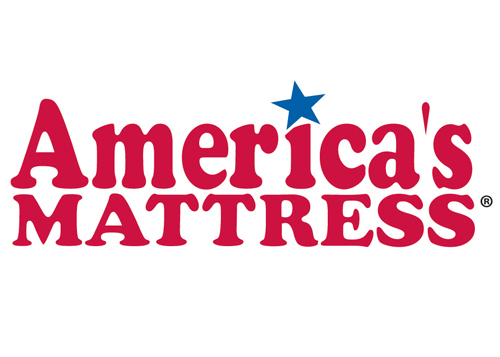 America's Mattress is revolutionizing the way business is done in the sleep industry. 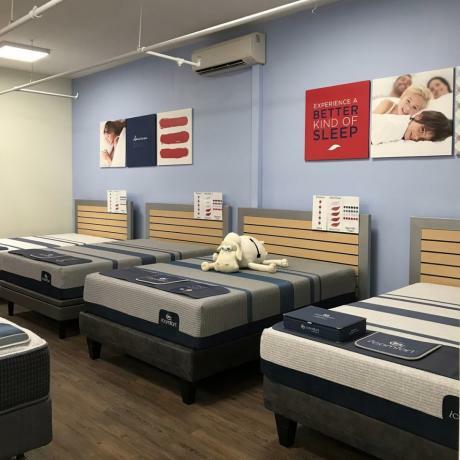 Our mission is to provide the most innovative guest driven sleep experience, and it is our goal to be the most trusted sleep retailer on Long Island. 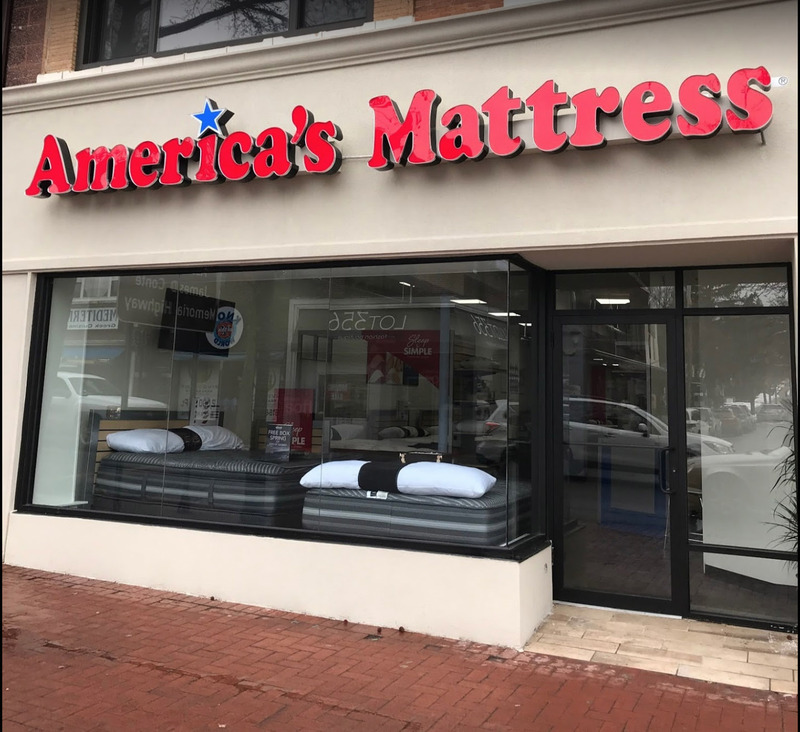 Selling a mattress to you is more than our business, it's part of our commitment to providing the best experience filled with trust, integrity and kindness. When you choose to allow us to guide you through our Sleep Simple process we will find the best sleep available to you and your loved ones. We intend to have you completely satisfied with your time in our store from start to finish. There are many things we sacrifice on in life, sleep should not be one of them,come in, lay down, and let us educate you on the best mattress to suit all of your needs. We would love to earn your business! 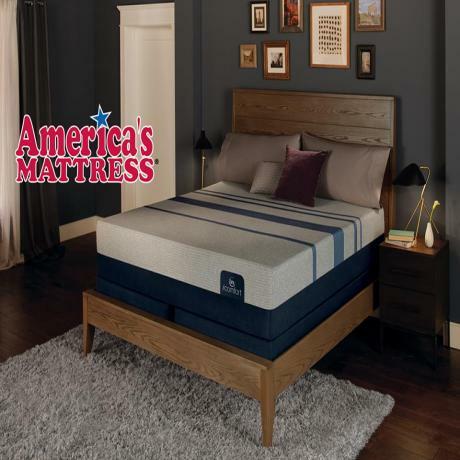 We are Anthony and Martha Rizzo and we are new members of the America’s Mattresses family. We were both born in Queens (Corona and Astoria respectively) and moved to New Hyde Park Long Island in 2001, where we still live today. We have two daughters,Teresa and Alexa and our dog Carmello too! After a long successful career working as a Sugar broker on the floor of the New York Board of Trade, life threw us a curve ball, electronic trading….it was time for a change. We are blessed with a loving home life and two well adjusted, healthy and happy children, we just needed to find the next piece to our life’s puzzle. Armed with an entrepreneurial spirit and Martha’s support we set out to find a business that would not only make us happy but one that also helps others. As a fresh face in the mattress business our goal is to bring an honest and open approach to the way mattresses are being sold, as an owner I can make decisions that will assure my customers happiness and being associated with America’s Mattress, this affords us the luxury of having today's newest products at the best prices available. Please come in, say Hello, wish us luck and if need be, walk away with the right mattress for you!!! We look forward to seeing you. It was the best experience we ever had buying a mattress. Anthony is knowledgeable patient and the customer satisfaction is his main concern. He was not out for the sale he wanted to make sure you are truly happy with your mattress. Prices are great and I will recommend this place to my family and friends. In and out with a dream mattress for a fantastic price. The man knows his mattresses. He asked us a few questions about sleep habits and showed us the right mattresses to choose from. No sales pitch gimmicks and no up-sells. Highly recommend.